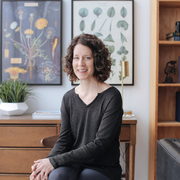 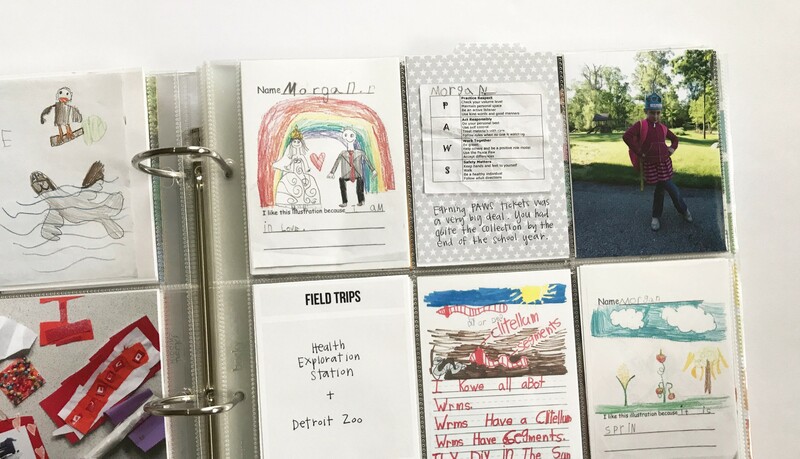 Get caught up on your child's school album with Nicole Reaves in Catching up with School Days. 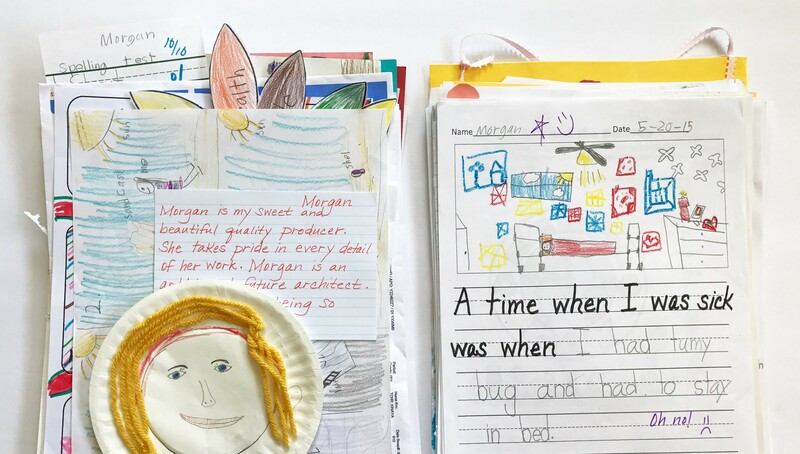 In this follow-up to the popular class, School Days, you'll get loads of tips and tricks on breaking down the potentially overwhelming project of recording your child's school artwork, memorabilia, and pictures into smaller, more manageable steps. 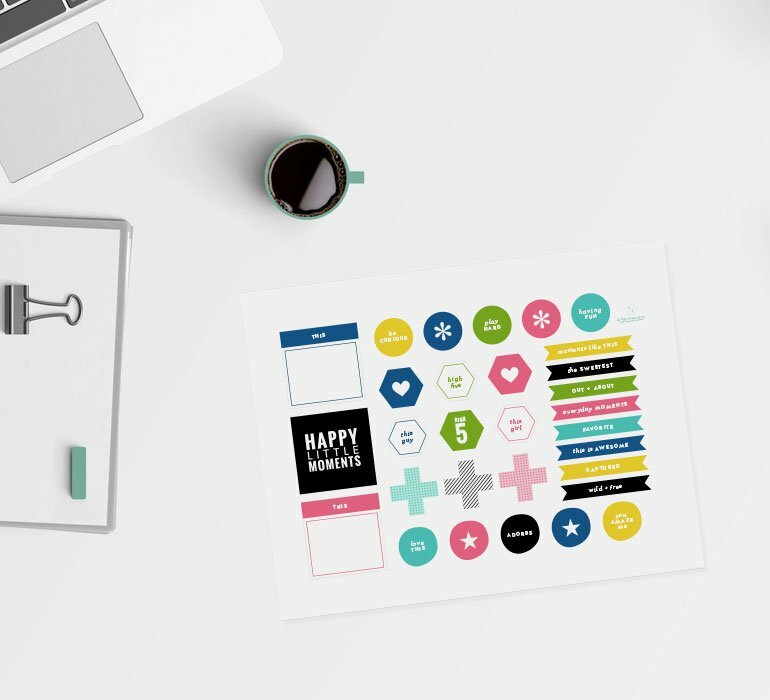 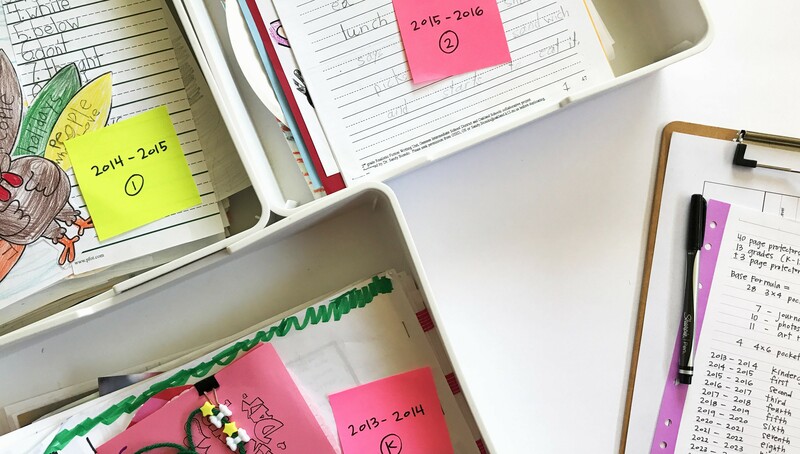 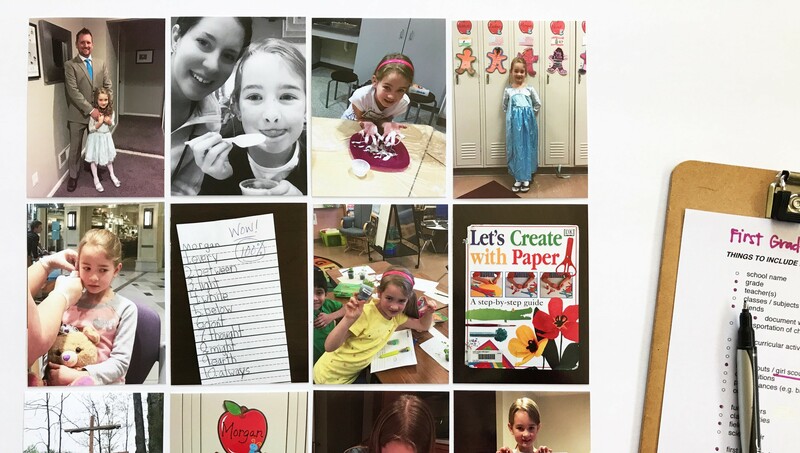 Get tips and motivation for collecting, organizing, and pairing down papers, gathering photos, and choosing the best of each to represent each school year. 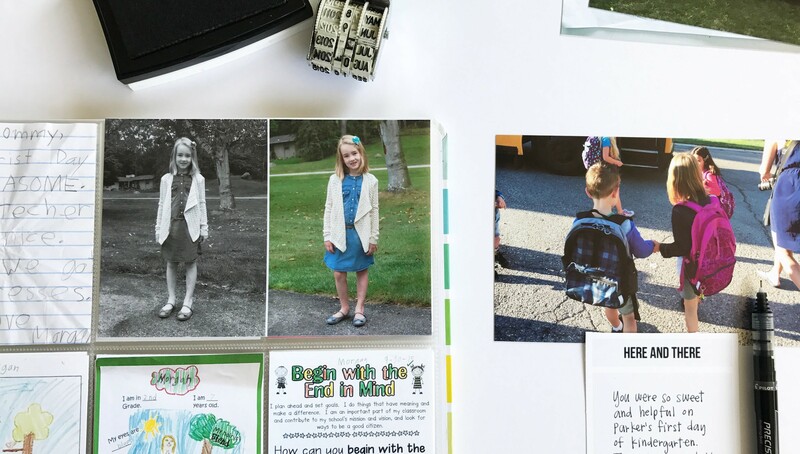 The end result will be a concise but well-rounded school album that you'll love to look at with your child (and check off your to-do list! ).